Collection of "Best Travel Routers" from all over the world for you to create a secure wireless network for connecting your devices. Mini WiFi Wireless Router and Bridge: This mini WiFi router is just two-thirds the size of a credit card and supports a WiFi router mode and a WiFi intelligent bridge mode. 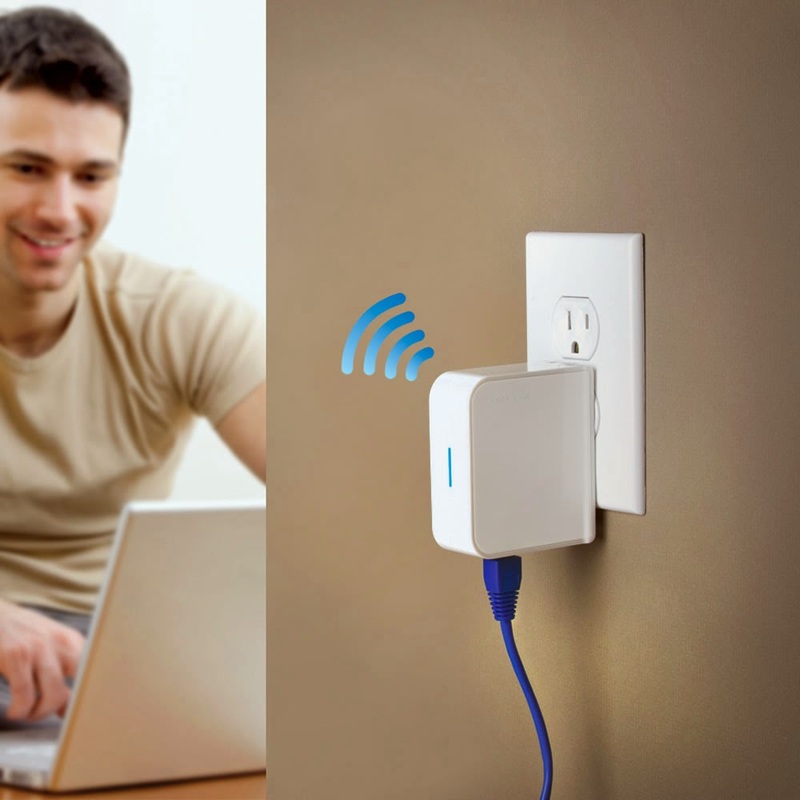 Wireless Multifunction Mini Router and Repeater: The Wireless Multifunction Mini Router from Satechi features variety of modes, has enough speed and wireless range to power your gadgets. It supports the newest 802.11n wireless standard, and features backwards compatibility with older 802.11b/g standards. Its compact design makes it a perfect choice for travelers to create a highly efficient mobile office. Design.D Recharger and WiFi Box: Design.D recharges your multiple gadgets, and doubles up as a WiFi station that lets you create a wireless connection from a wired source. 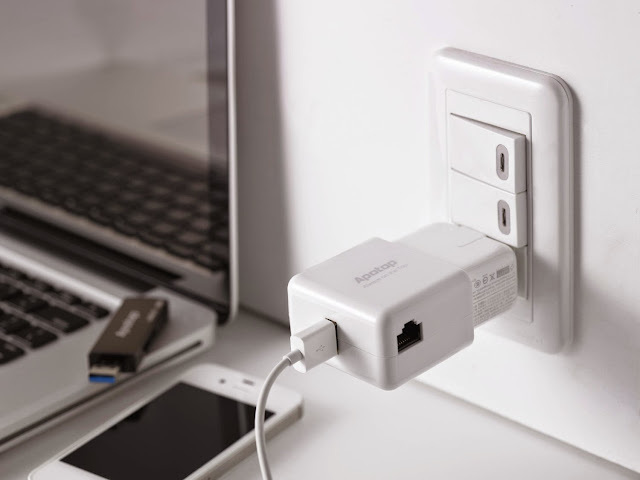 It supports 100-240 voltage input and multinational power cords can be configured, that means you can use it wherever you are. 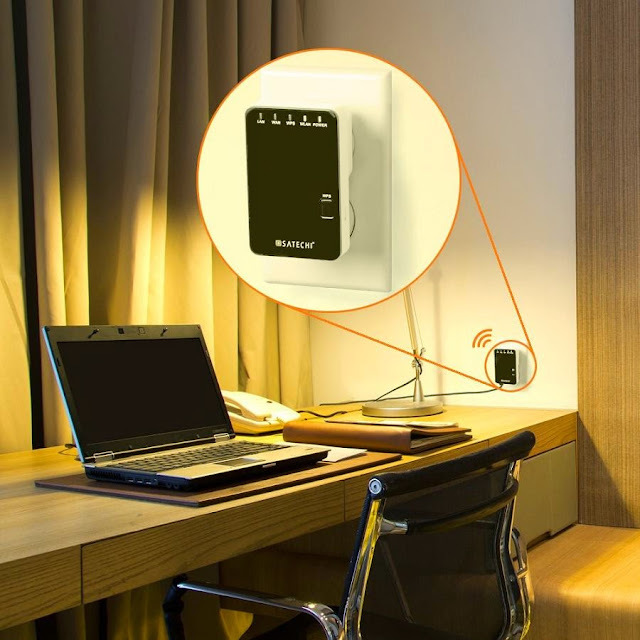 Planex 150Mbps Pocket Wi-Fi Router: The Planex 150Mbps Pocket Wi-Fi Router makes things simple; connect the device to the LAN port of the hotel or on the road and you have a wireless network. 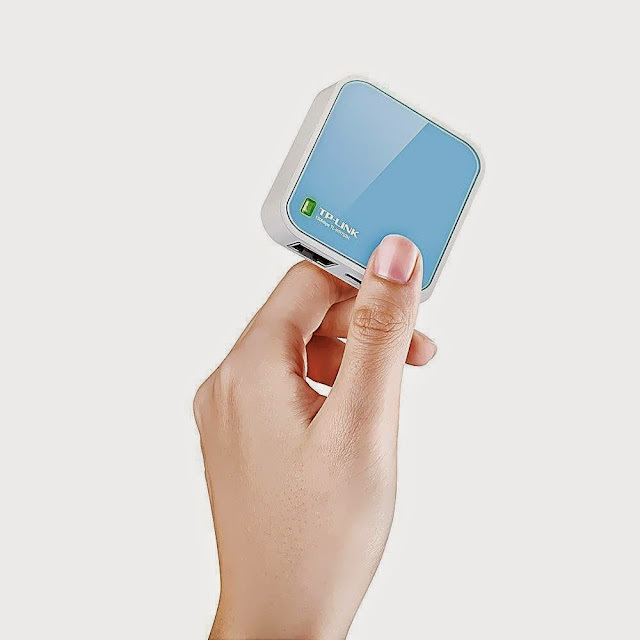 Apotop Wireless Travel Wi-Fi Router: The Apotop Wireless Travel Wi-Fi Router easily creates a Wi-Fi hotspot from a wired source and allows multiple devices to go online simultaneously. 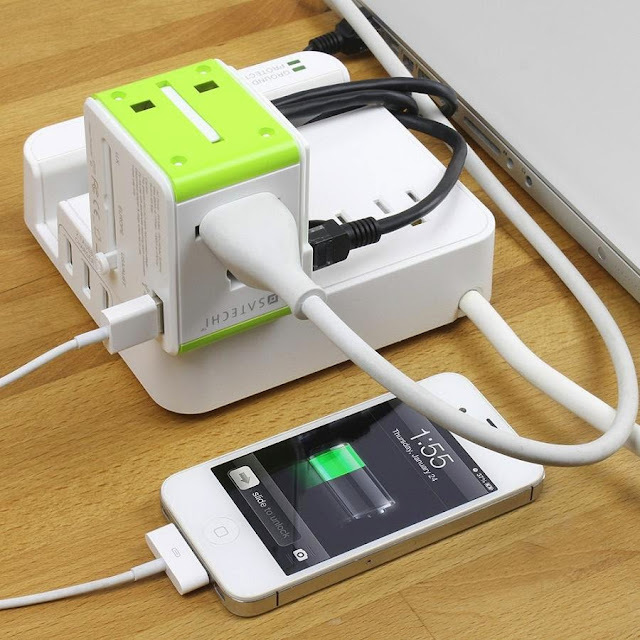 You can power it using an external power adapter such as an iPad recharger or by USB connection to a computer. 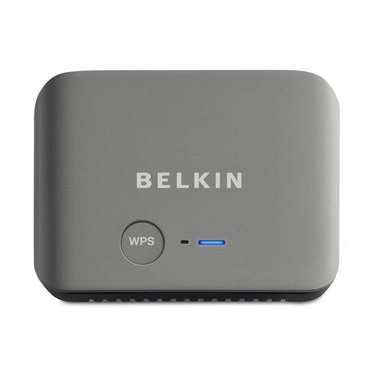 Its compact size makes it convenient for travel and it has wireless speed up to 150Mbps. 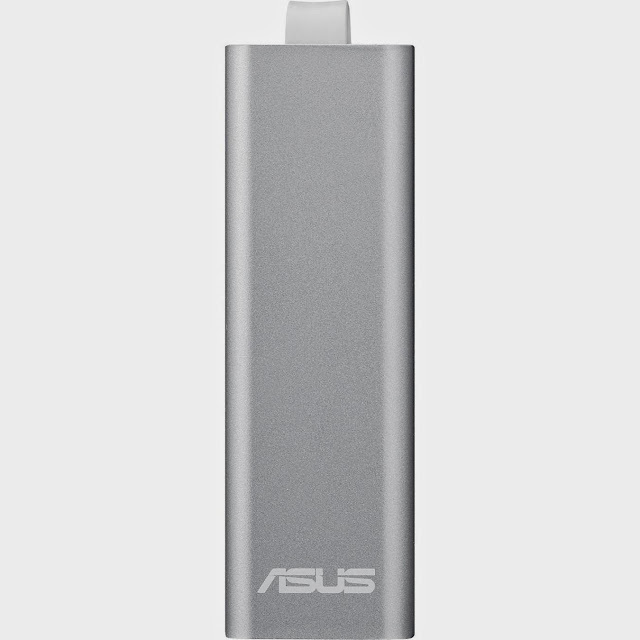 Pocket Router: The WL-330NUL Pocket Router by Asus is compact in size, connects to an Ethernet cable and a USB power adapter and creates a secure wireless network for connecting multiple devices. TP-Link Wireless N150 Travel Router: The TL-WR702N is a compact router that creates a secure Wi-Fi hotspot, which provides 150Mbps Wi-Fi speed for video streaming, Internet calls, and more. 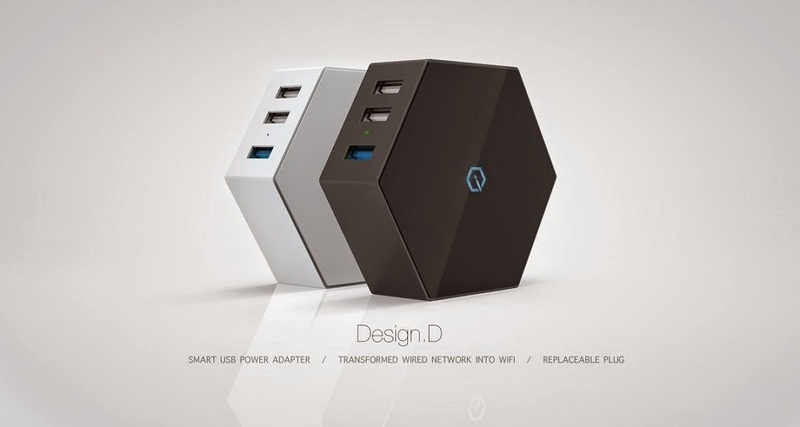 It has a Micro-USB port for flexible powering via an external adapter or USB port and it supports AP, Client, Router, Repeater, and Bridge modes. 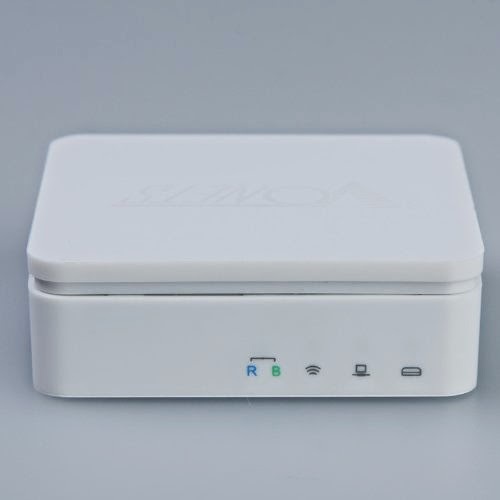 Elecom Travel Mobile WiFi Router: The WRH-150 is a compact wireless LAN router, provides data connection speed of up to 150Mbps and provides security through various encryptions. 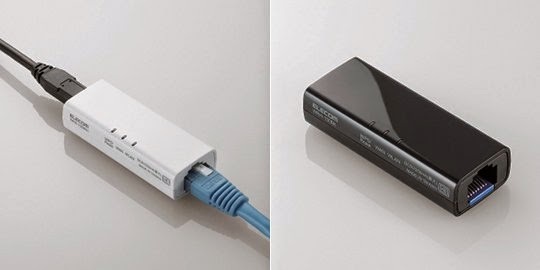 Wireless N150 Portable Travel Router: The N150 travel router connects to an Ethernet cable and creates a secure wireless network for connecting multiple devices. 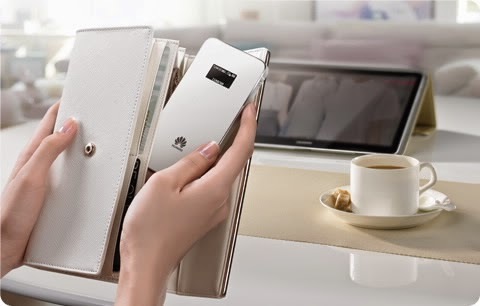 Apart from this, it doubles as a power bank and comes with a built-in 6000mAh portable power source to recharge your gadgets on the move. It works in various modes, supports NAS File Server and more. Netgear Trek N300 Range Extender and Travel Router: The portable N300 router creates a private and secure network using any Ethernet connection or WiFi, at home or everywhere you go. 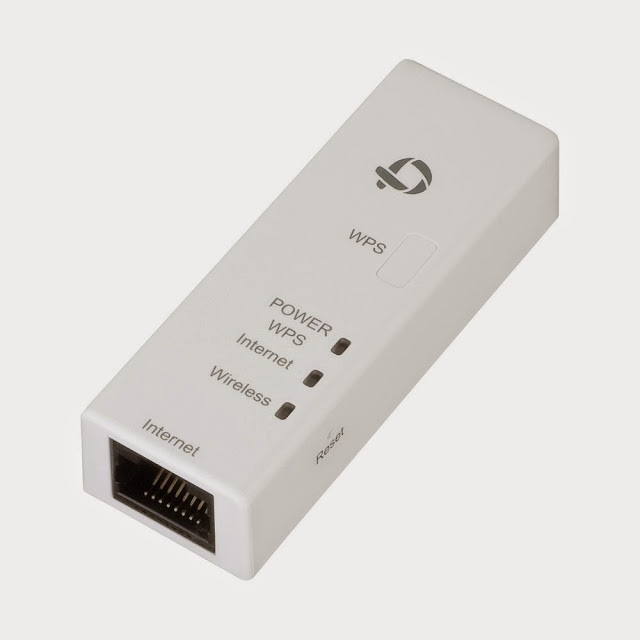 It extends your existing WiFi coverage, and can boost the signal of weak public WiFi hotspots. 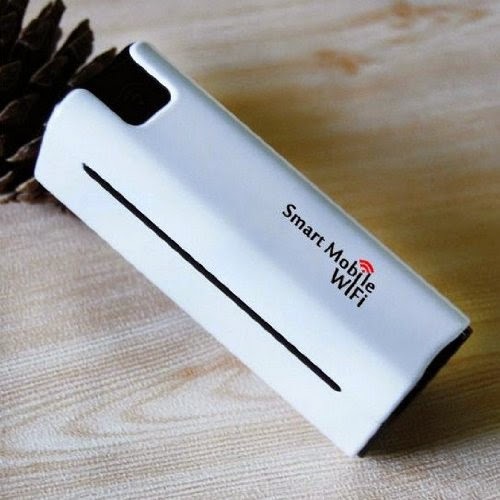 Smart WIFI 3G Router: This Smart WIFI 3G Router is based on the Android system, support APP developed. 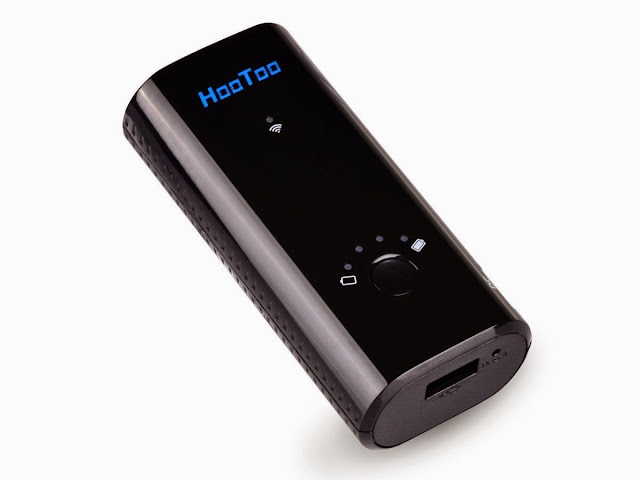 It provides 3G download up to 7.2mbps and upload up to 5.76 mbps, doubles as power bank to recharge your gadgets, and connectivity for up to 5 devices.